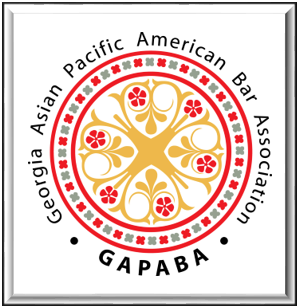 The GAPABA Law Foundation was organized as the 501(c)(3) non-profit arm of GAPABA, with the mission of providing charitable and educational services for Georgia's Asian Pacific American legal community. 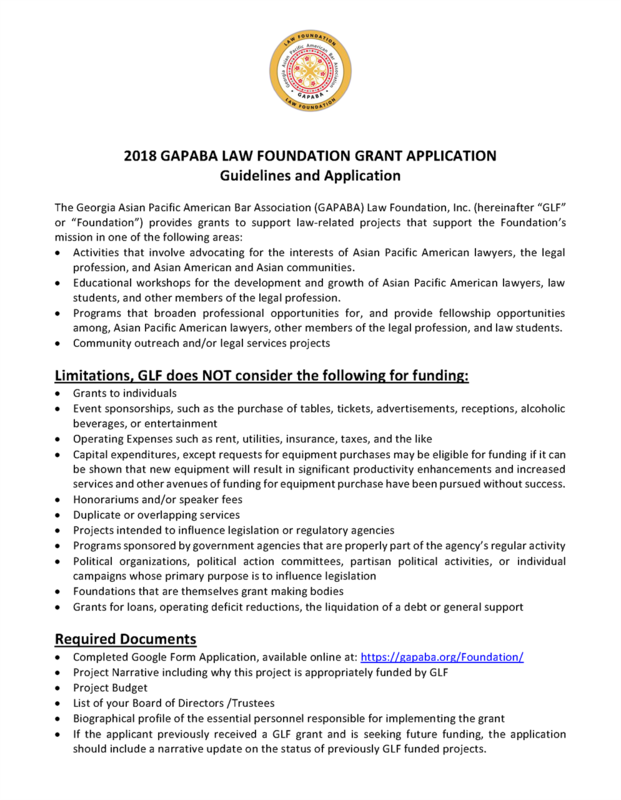 GLF has awarded grants to support internships, programs, and fellowships at the Georgia Asylum and Immigration Network (GAIN), Asian Americans Advancing Justice Atlanta and the Center for Pan Asian Community Services. 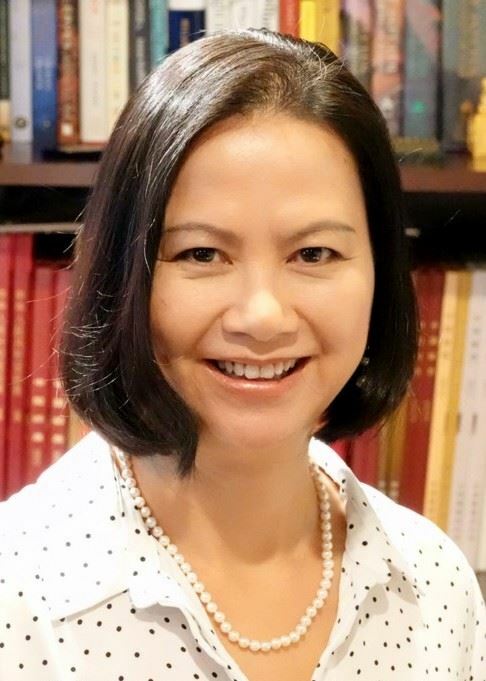 In May 2017, the GAPABA Law Foundation established the inaugural Trinh Huynh Fellowship to commemorate the legacy of one of GAPABA's most ardent community activists and former board members. 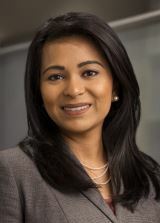 With the generous support of Alston & Bird, The Coca Cola Company, and UPS the initial fellowship will be awarded -- in partnership with Asian Americans Advancing Justice Atlanta -- to recent law school graduates whose focus is on impact litigation in the public interest arena to benefit Georgia's Asian American community. Please help us continue her important work by donating to the Trinh Huynh Fellowship Fund. Qualified attorneys who are interested in applying for the Fellowship, click HERE. 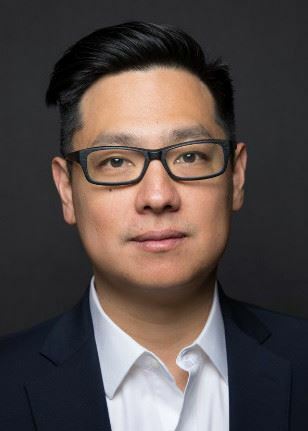 In February 2018, the NAPABA Law Foundation established the Han C. Choi Scholarship to honor a NAPABA Trailblazer, GAPABA Past President, mentor and leader, who embodies grit and courage in the face of great adversity. The Scholarship Fund will benefit a 1L or 2L law student candidates who exhibit academic excellence, leadership, volunteerism, mentorship experience, and demonstrate an interest in AAPI civic issues. Special consideration will also be given to applicants who have been adversely affected by cancer (as a survivor, or family member of a victim or survivor). Qualified law students who are interested in applying for the Scholarship, click HERE. Please indicate on the Check memo line whether you are donating to the Trinh Huynh Fellowship or the Han C. Choi Scholarship. 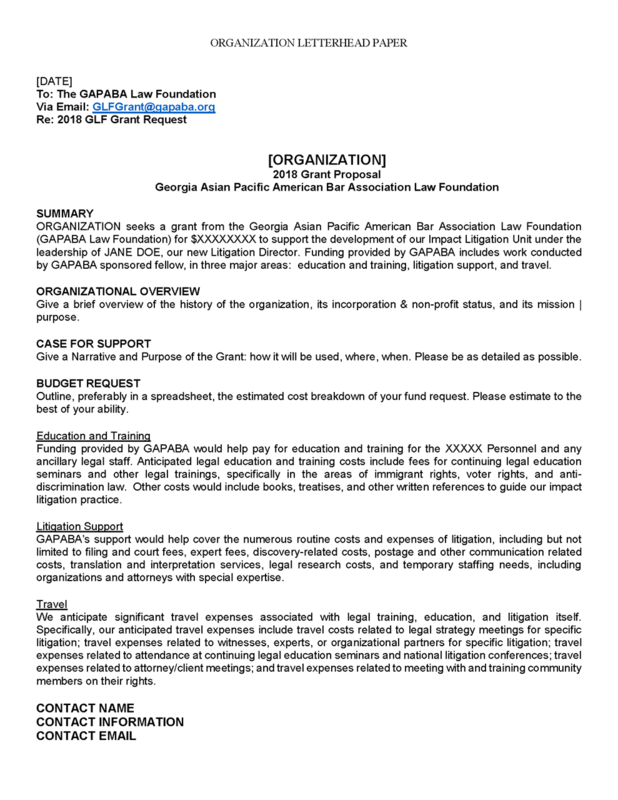 Download the GAPABA Law Foundation W-9 for your records HERE. 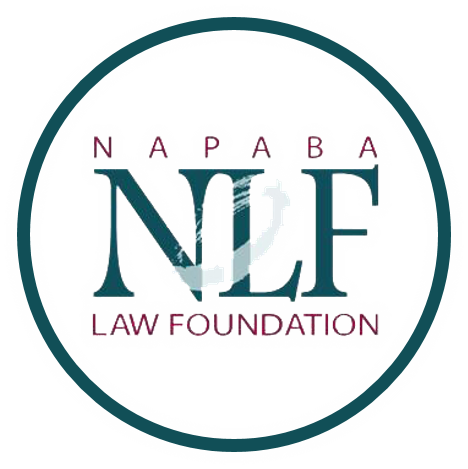 The 2018 GAPABA Law Foundation Grant application period is NOW CLOSED. SAMPLE GRANT NARRATIVE: Note, this is NOT an actual grant narrative. You are encouraged to be as detailed as possible with a breakdown of reasonable estimates of your budget allocation. This is only to be used as a sample of the format of other similar grants GLF grants we have received in the past. 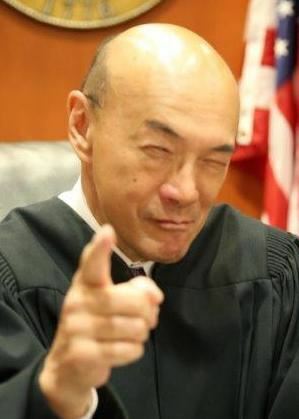 Asian Americans Advancing Justice – Atlanta is the first and only nonprofit legal advocacy organization dedicated to the civil rights of Asian Americans, Native Hawaiians, and Pacific Islanders (AANHPI) in Georgia and the Southeast. We work in four major program areas: Civic Engagement and Organizing, Direct Legal Services, Impact Litigation, and Policy Advocacy. We work to defend the rights for Asian Americans, Native Hawaiians, Pacific Islanders, and other underserved communities. We are one of five independent organizations that make up the national Asian Americans Advancing Justice. Together with our affiliates in Chicago, DC, Los Angeles and San Francisco, we bring more than 100 years of collective experience in addressing the civil rights issues faced by Asian Americans and other vulnerable and underserved communities. 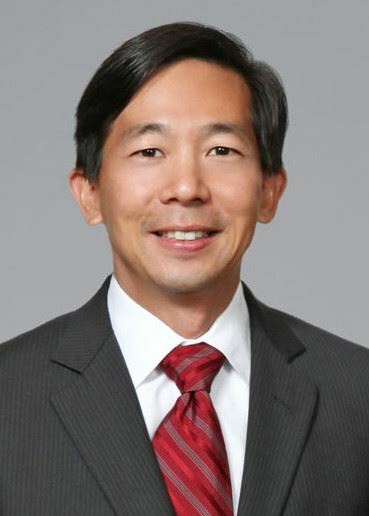 The Center for Pan Asian Community Services (CPACS) began as a volunteer-run organization providing health and human services to the area’S Korean Americans, yet it quickly found that services were also needed by other Asians from many different cultural and linguistic backgrounds, and many of which being limited English proficient. Today, CPACS has a diverse staff of more than 100 full- and part-time employees, capable of speaking 15 different languages. 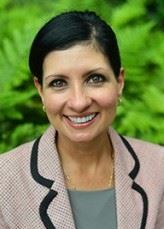 The staff, led by CEO/ President Chaiwon Kim, provides a broad array of programs that serve men, women, seniors, children and youth in metro Atlanta and beyond. The number of individuals served each month has grown from 791 in 1999 to an average of 2,300 in 2011. Although CPACS has a unique capacity to serve Asians, it has evolved to provide services that benefit the entire community we live in, be it African American, Hispanic American, White American or Asian American. 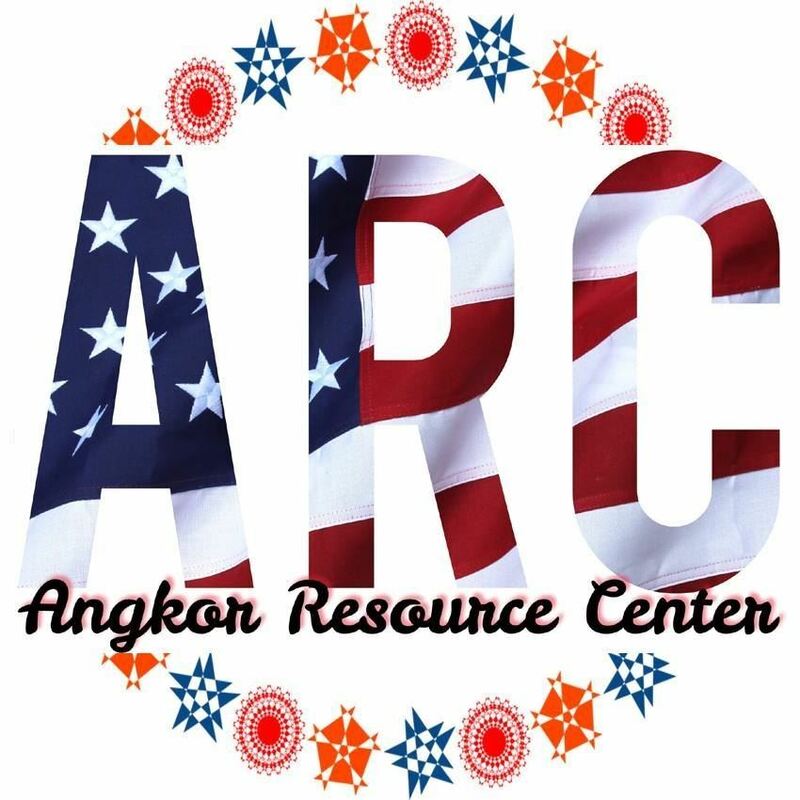 Angkor Resource Center, Inc. (ARC) is an innovative multicultural 501 (c) (3) social services center. ARC was established by a group of stakeholders who were able to see the connection between the living conditions in south metro Atlanta and the resources that were available through state and federal anti-poverty programs. ARC offers a variety of programmatic activities designed to handle various unmet needs, including but not limited to housing assistance, workforce development, ESL & citizenship training, and community health screening. While ARC maintains a focus on serving the Asian-American community, ARC’s programs and services are open to all races and ethnicity. ARC is unique because we are the sole and leading advocate for Asian-American and other minority groups in south metro Atlanta who still remain to be the most under-served, overlooked, isolated, vulnerable and hard-to-reach residents. Here at Asian American Resource Center, we know that sometimes all it takes to impact lives is a little support. We're here to lend a hand, offer assistance, and be a voice of reason for those who need it. Since the beginning of our non-profit organization in 1997, we’ve worked hard to take care of the neediest members of our community. Join us and get into the habit of giving, because it truly does make the world a better place. Today at the AARC, we work towards a better tomorrow in our community and the world around us. Our primary programs are our EL/Civics Class and our Rapid Re-Housing Programs. These programs give the struggling the help they need, creating a better society around us. We also engage in countless other forms of help every year, like a toy drive, or blanket donation, or just giving out a helping hand. 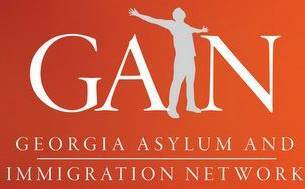 The Georgia Asylum & Immigration Network (GAIN) was founded to provide quality pro bono legal representation to asylum seekers and immigrant victims of human trafficking, domestic violence, sexual assault and other crimes through direct representation and pro bono referrals. Raksha, meaning protection in several South Asian languages, is a Georgia-based nonprofit organization for the South Asian Community. Founded in 1995, Raksha addresses social issues within our South Asian community such as family and sexual violence and divorce, as well as issues concerning children, senior citizens and new immigrants. Though we primarily serve the South Asian community, we provide services to all those who face similar barriers to justice, regardless of ability, country of origin, race, religion, caste, socioeconomic status, gender identity, age, immigration status, or sexual orientation. The community includes people from Bangladesh, Bhutan, India, Nepal, Pakistan and Sri Lanka. With approximately 150,000 South Asians in the metropolitan Atlanta area, Raksha’s mission is to promote a stronger and healthier community through free and confidential support services, education, and advocacy. Raksha strives to be a source of support for all South Asians who may need support.